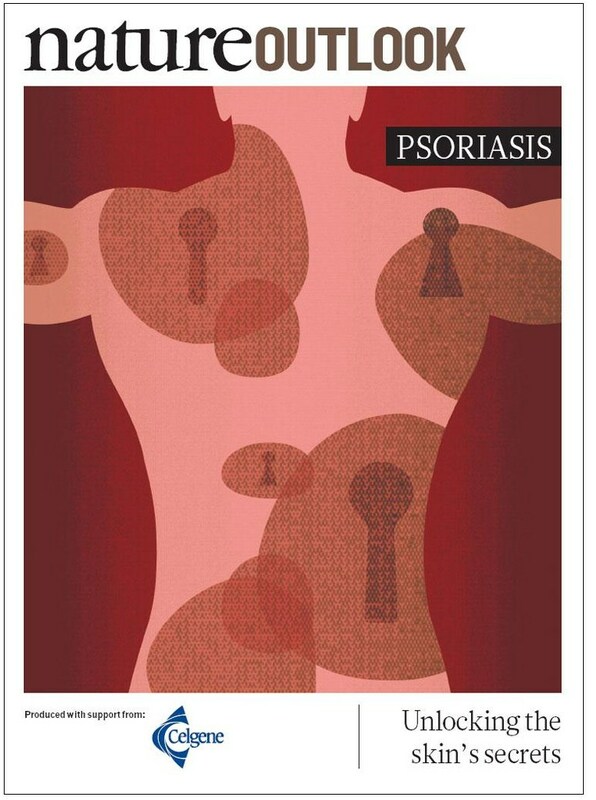 The December supplement of Nature focussed on psoriasis; it made for a very interesting read. Psoriasis (from the Greek for ‘itch’) is a non-contagious chronic skin disease, thought to be immune-mediated. An over-proliferation and under-maturation of the keratinocytes, the main cells of the outer layer of the skin, results in inflamed, scaly lesions, or plaques, which can be painful and itchy. The implications of psoriasis are not just confined to the skin – as well as being psychologically distressing, sufferers may also be at increased risk of cardiovascular disease, metabolic syndrome or psoriatic arthritis. If you want to find out more, here’s the link: nature outlook psoriasis And don’t forget, there’s a lot that herbal medicine can do to support this condition!